Randy Brown, industry leader in soundproof recording studios, pioneered technologies in how to soundproof a recording studio for the last 20 years. During this time, he has studied the engineering that goes into the world’s very best recording studios. He also has and continues to study sound itself and how to contain it. You better believe that he’s seen some cool studios over the years. Today, we at Soundproof Studios pay homage to some of the greatest recording facilities to ever exist. Famous Musicians: Les Paul, Nat King Cole, The Beach Boys, Oasis, Daft Punk, Aaliyah, Outkast, Fun. Famous Musicians: The Beatles. Enough said. 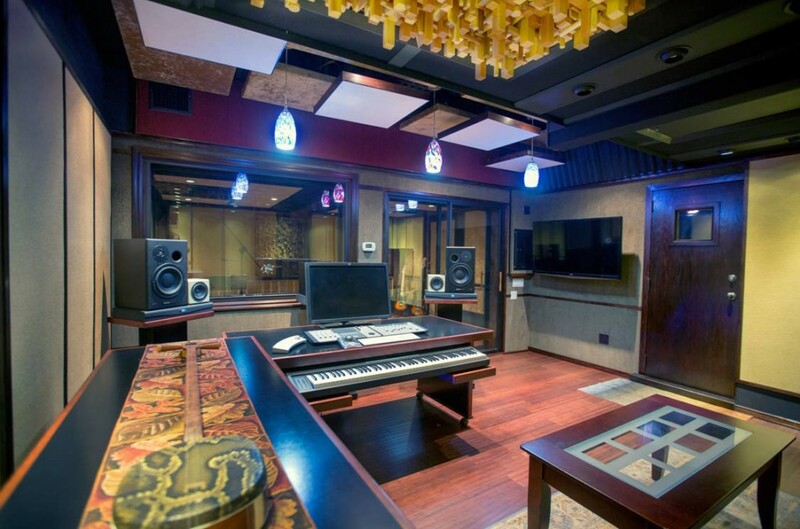 What Elements Create Exceptional Recording Studios? The world-changing studios above came to be in part through the hard work of music producers and musicians, but the people behind the scenes also made the studios what they are today. Behind many great pieces of music are great sound engineers. We would write an entire article on music studio sound insulation. Sound engineers are tasked with delivering the very highest quality aesthetic appeal and functionality to the studios they run. Making good on those goals requires optimal studio sliding glass doors, recording studio windows, and studio acoustic steel doors. If you’re in the industry and looking to upgrade your facility, browse our impressive clientele. We aren’t just soundproof window and soundproof door people. We’re also music and sound aficionados, and we’d love to work with you!